Vision Slide automatically scans microscopic sample using parameters set up by you: required object square, automatic focus required, overlapping percentage for the fields of view, etc. 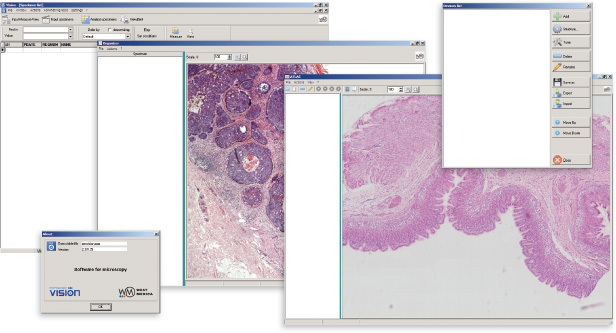 Vision Slide is indispensable when you have an object that can’t be seen entirely in the field of view with the magnification required — it is just not possible to see it completely without creating a “virtual sample”. Digital specimens don’t lose color and they don’t break; there is also no risk to damage or lose the object of examination. 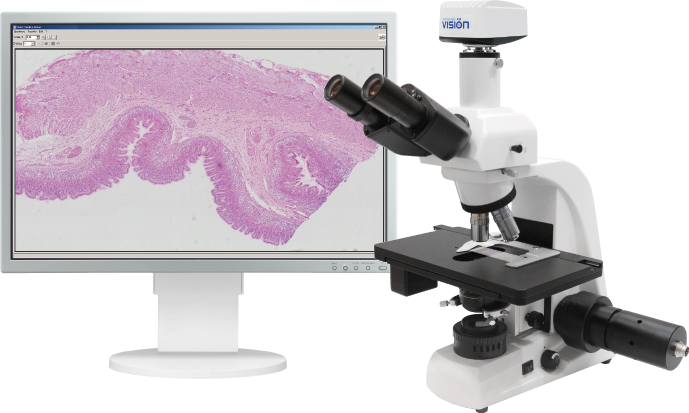 Due to various capabilities, the system is employed in fields like medicine and biology, cytology and histology, forensics and pathology, botany, osteology, mycology, remote consulting and telemedicine, education of specialists in various fields. 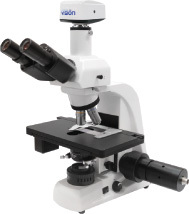 Specially designed for cytologists, histologists, pathologists, etc. — Overlapping percentage for the fields of view, etc.